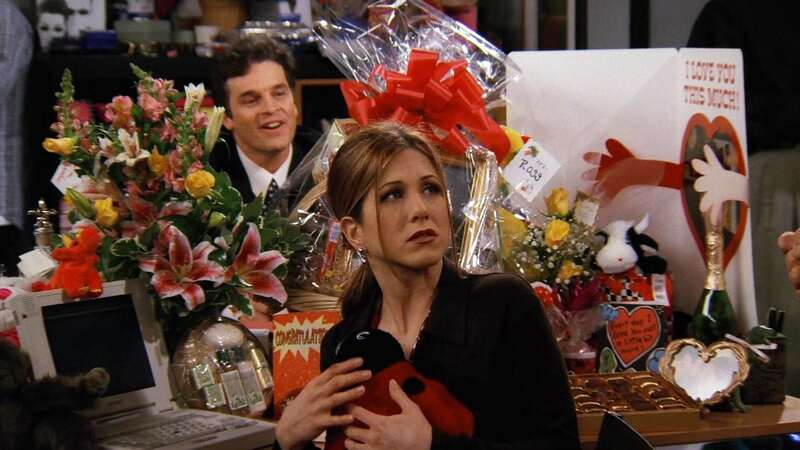 Ross becomes jealous when he thinks he catches Rachel’s new coworker whispering sweet nothings in her ear. After Joey lies on his resume, he is forced to teach a very hard dance to an entire Broadway cast. 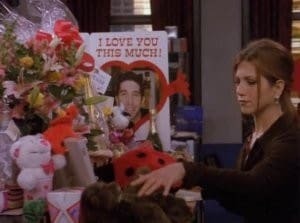 And Monica dates a busboy who hates Americans.